The Alentejo region was elected by USA TODAY readers in 2014 as the best wine region to visit in the world. It is a vast and one of the largest regions in Portugal with delicious gastronomy and great wines. 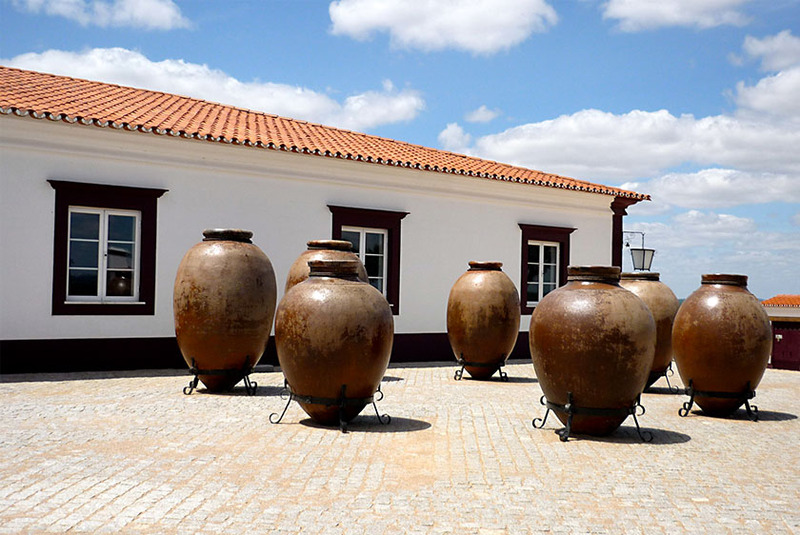 The Herdades (wineries) are part of its culture and identity and are definitely a must visit on an Alentejo journey. After the success of our article with a selection of some of the best wineries in Douro, a similar selection for the Alentejo region had to be gathered. 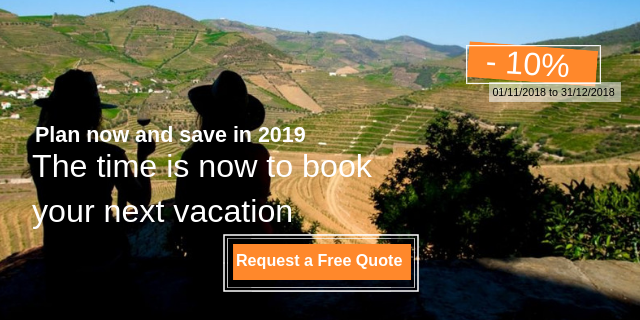 This list is important for many reasons: you want to visit the best and most inviting wineries, taste the best wines, enjoy the best views, enjoy the best wine experiences, and considering that this is one of the largest wine regions in Portugal, you don't want to waste time on unnecessary road trips. 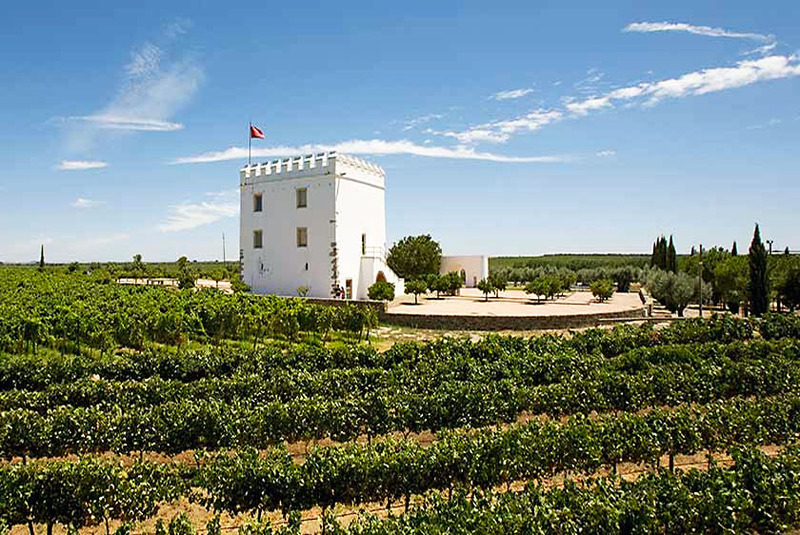 Enjoy our list of the best Alentejo wineries. Adega da Cartuxa has undergone several renovations and expansions over time, preserving the richness of its architectural and historical memory. The Cartuxa Cellar - Quinta Valbom is now one of the stage centers of the wines produced by the Eugénio de Almeida Foundation. 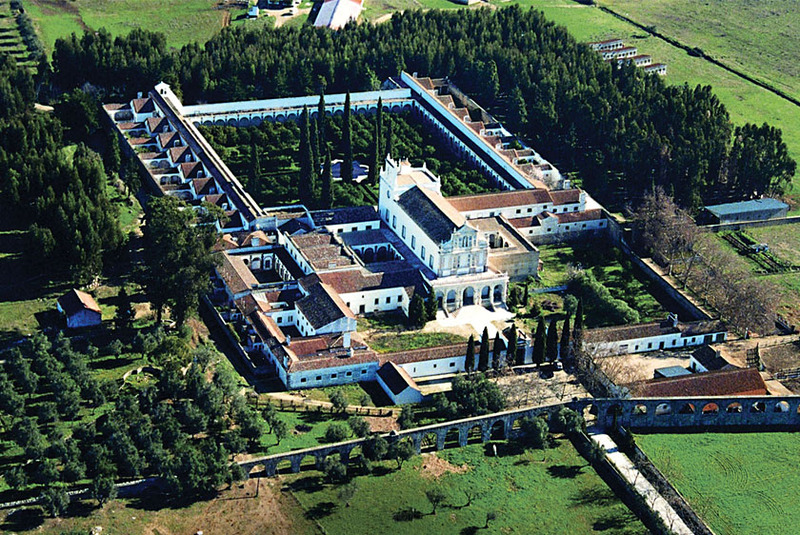 The Adega Cartuxa got its name from the 16th century Mosteiro da Cartuxa (Cartuxa Monastery), that is situated right next to the winery and is part of the Eugénio de Almeida Foundation's patrimony. Excellence, quality, and individuality in a style of its own are the values recognised by consumers of the Cartuxa brand. In the beautiful and untouched landscape of the Alentejo plains of Campo Maior, the architect Siza Vieira created an original building, a horizontal whitewashed volume. The Adega Mayor wines have obtained a unanimous recognition from critics having conquered over 100 awards worldwide. Adega Mayor is an architectural reference worldwide that distinguishes and elevates the wine heritage of the region of Alentejo. 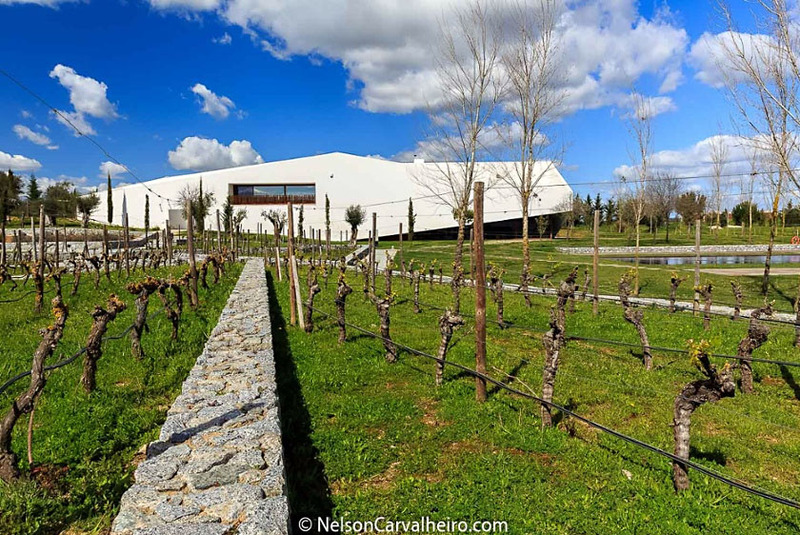 It is a unique place in the Portuguese scene, a tribute to the architecture of wine and life. 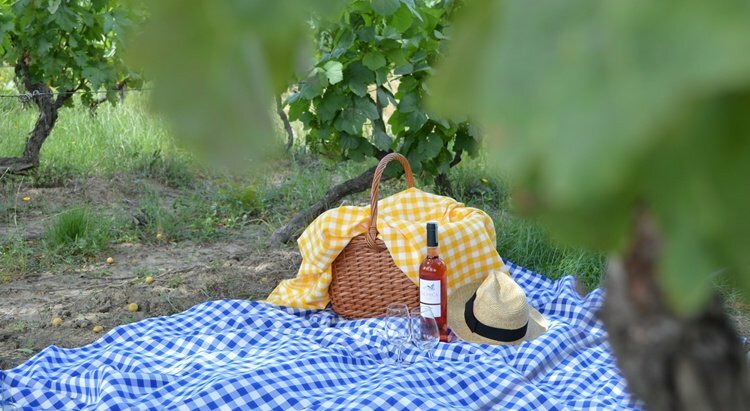 You'll be able to enjoy great experiences such as guided tours, food and wine tasting, wine workshops, and even regional picnics. A traditional and sophisticated winery with unique characteristics that are perfect for the production of distinctive wines with the highest quality. Located just a few meters away from the vineyard, the cellar takes advantage of the sloping terrain which allows the entire wine-making process by gravity. The grapes arrive packed in small boxes of 12 kg and are unloaded directly into the modern refrigerated wineries where treading perfectly blends the traditional wine making methods and technology in order to get the full potential that Nature offered the grapes in the vineyard. 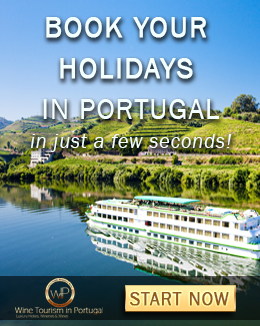 You can book a guided tour to its unique cellar, have regional food tastings, and taste great Alentejo wines. 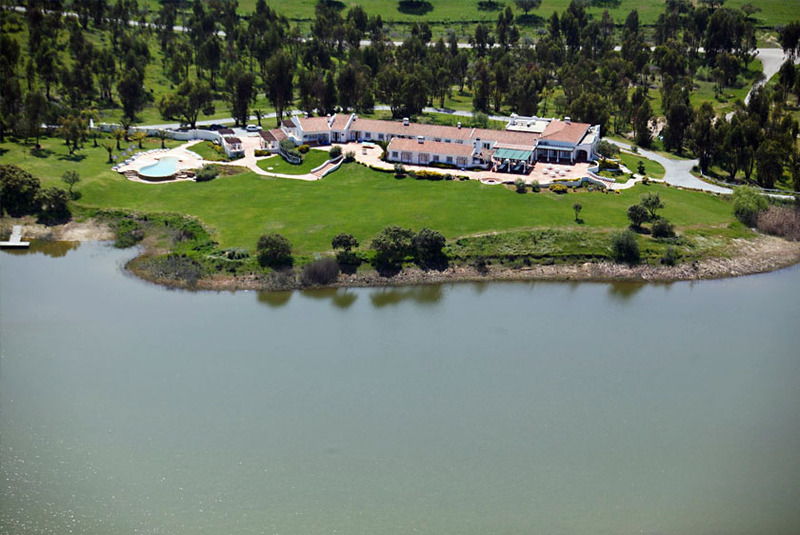 Book unique experiences such as a tour to Herdade do Esporão's Historic Heritage, a guided winery and cellar tour, a blind wine tasting, a bicycle tour with a picnic, or a bird watching experience. 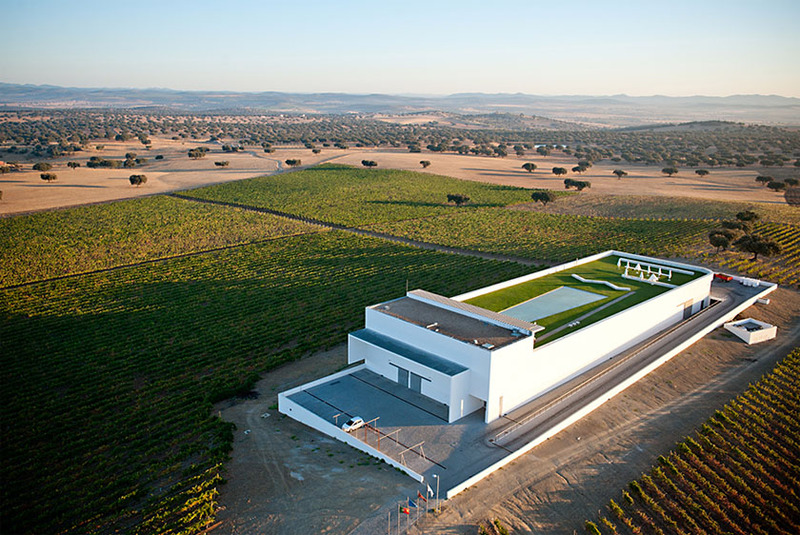 The architecture of the cellar fits perfectly and harmoniously with the typical landscape of Alentejo. The Herdade dos Grous cellar adopted a dominant renovation character in the production of wine. The cellar (built in 2005) uses the latest technology together with the traditional methods of wine making. All the grapes that arrive at the cellar are selected manually on a table and the wine is produced by the gentle macerating of each grape variety, in order to ensure its excellent quality. 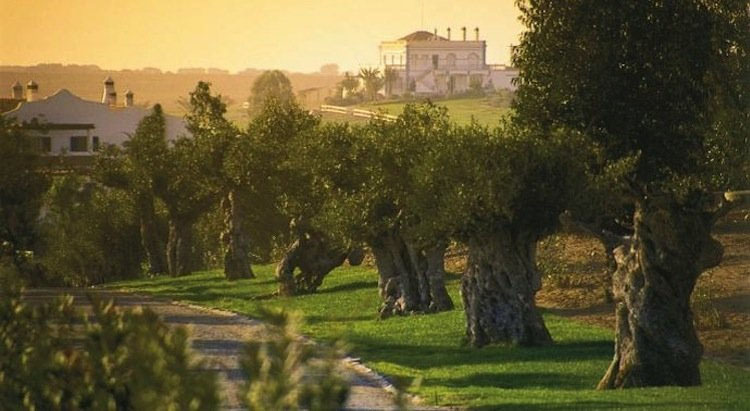 You can book a guided tour to the wine cellar, wine tasting experiences, and have dinner at the wine cellar, definitely one of the most exquisite experiences in the Alentejo. The culture of wine and vineyards is one of the essential features of the L'AND identity. All owners and LAND Vineyards hotel guests will become exclusive members of the WineClub, a privileged space for the promotion of wine culture and the sharing of experiences, such as the access to the Cellar for producing wine, harvest of the shared vineyard, oenology courses, wine contests and events or order bottled L'AND wine with customized labels. Visitors can take guided tours to the vineyards and cellar, taste wines, and a wine tasting and Eno-gastronomic connections course. The Adega Vila Santa, in Alentejo, part of the group João Portugal Ramos, invites you to enjoy the serenity of Alentejo while you taste some of the most renowned Portuguese wines. Dated of 1997, this Alentejo style Adega has about nine thousand square meters of covered area and is equipped with the most modern vinification technology, a bottling room and cellars for the ageing of wines. 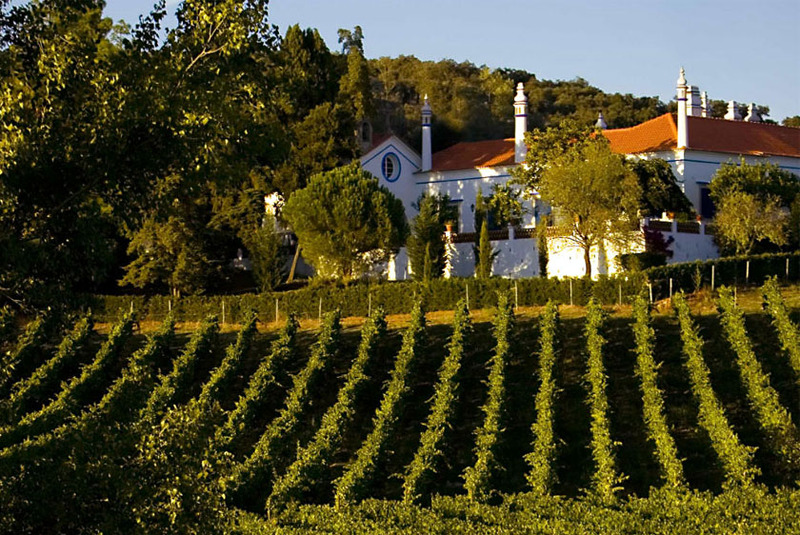 Here, modernity embraces harmoniously the centennial Portuguese wine making tradition. 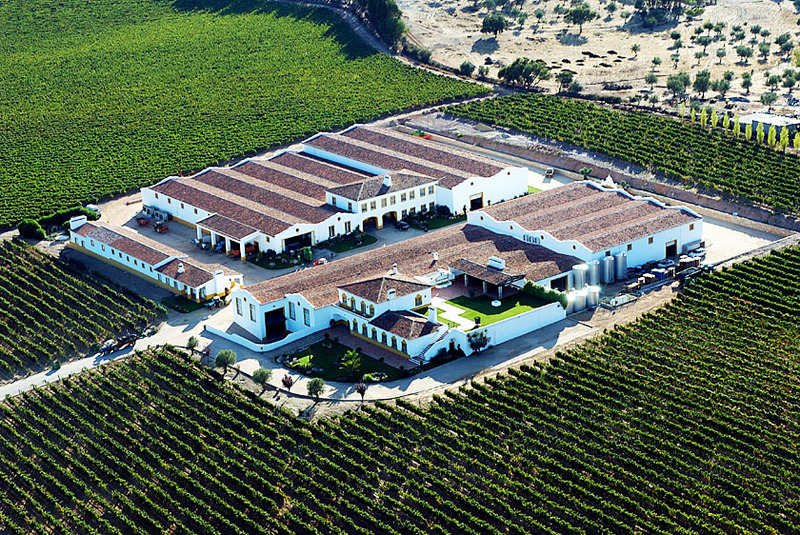 A winery committed to quality wines production that is the perfect reflection of the region's identity, history, and unique natural environment. Monte da Ravasqueira is located in the municipality of Arraiolos, one hour away from Lisbon, and covers a vast area of the typical Alentejo landscape. Monte da Ravasqueira enjoys excellent geological and climatic conditions for the production of the best wine that Alentejo can offer, taking advantage of its terroir. In addition to the wine production, there are other activities related to cork, olive oil, honey, and cattle breeding. The cellar of Monte da Ravasqueira is inspired in Napa Valley, California, and is equipped with the most advanced technology for a qualified and rigorous control of the winemaking process. 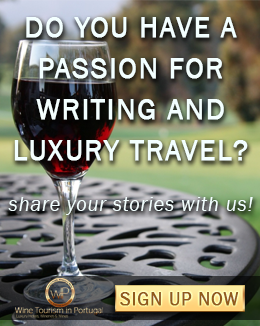 Visit its Carriage Museum, vineyards, winery, enjoy a wine tasting experience, a picnic in the vineyards, or take a wine course. They also offer an activity for team building with lunch included. The Serrano Mira family is one of the oldest in the production of wine from Alentejo. Clay jars that were used in the production of wine and date back to 1667 are still preserved in their property. Experience and tradition are shared in the creation of wines with history, in which the "Alentejo body and soul" is reflected in a unique and unmistakable way. Visit its winery and ageing cellar, experience wine tasting, and discover new wines and flavors through a blind wine tasting. 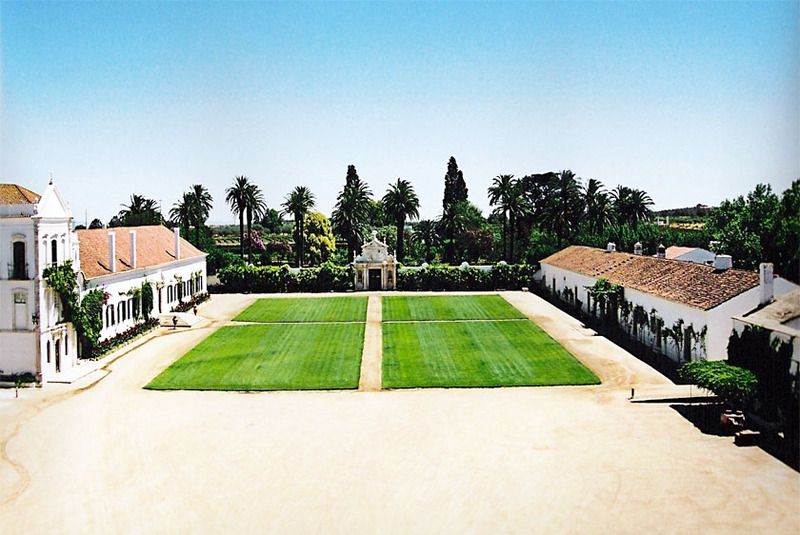 The history of Quinta do Carmo dates back to the 17th century. King João IV ordered the construction of Quinta do Carmo for a lady of his royal court. There is nothing left of those times except, perhaps, the wine and the Herdade das Carvalhas, where the wine came from and where they are still produced today. The cellar, of attractive and modern lines, underwent considerable renovations concerning technology and wine production techniques. High-quality wines, such as the famous Quinta do Carmo white and Quinta do Carmo Reserva, among others, are produced here. These wines have a huge success not only in Portugal but abroad as well. 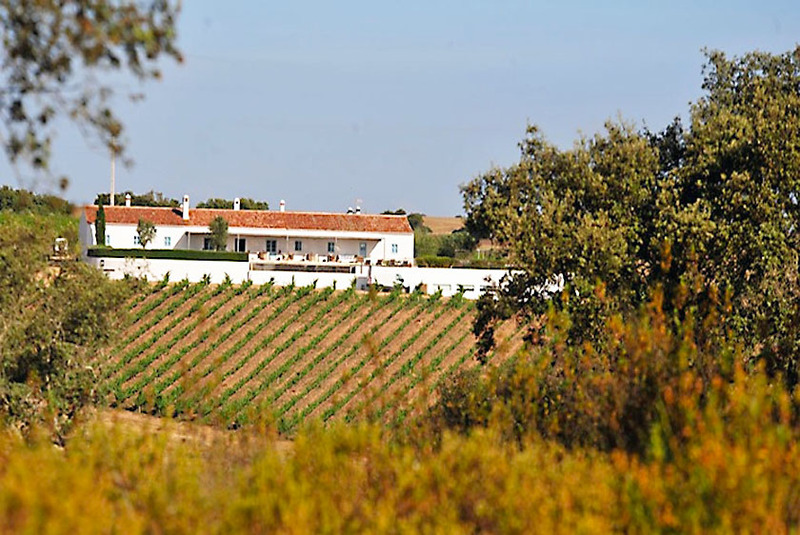 Their guided tour with wine tasting is an unmissable Alentejo experience. Find these and other wineries in the Alentejo region at Wine Tourism in Portugal. 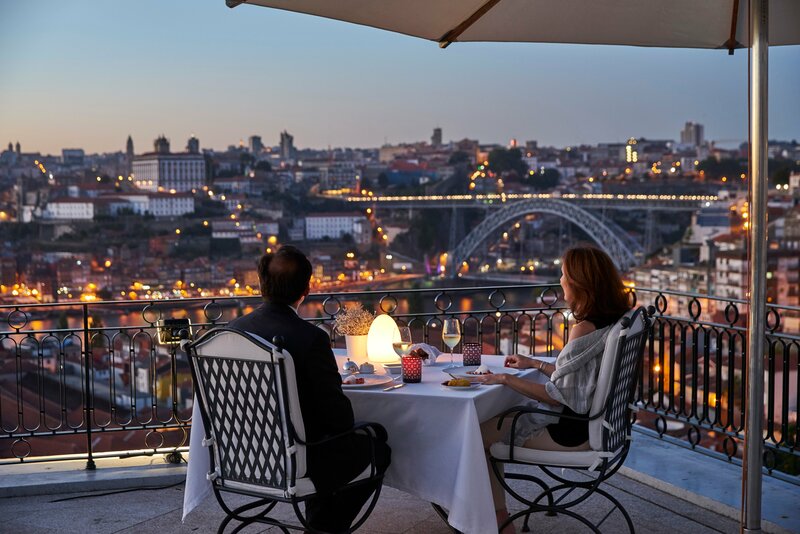 You might also be interested in the best wineries in the Douro Valley.